The Largo Coffee table embodies a sophisticated, coastal look. 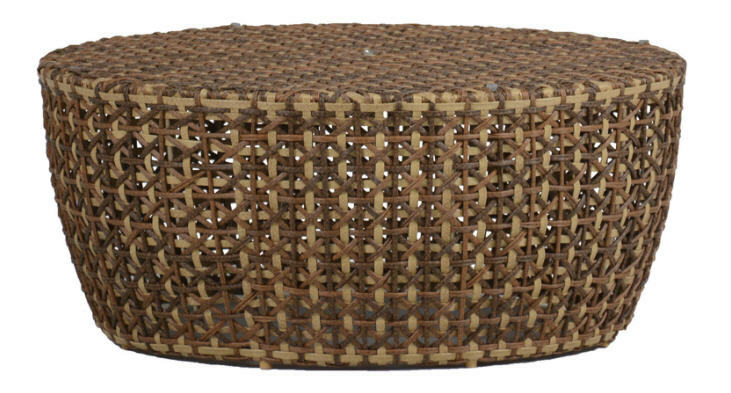 Made of durable woven rattan, it features a drum-like shape. Designed to pair with your existing summer outdoor furniture of any style. Glass included.